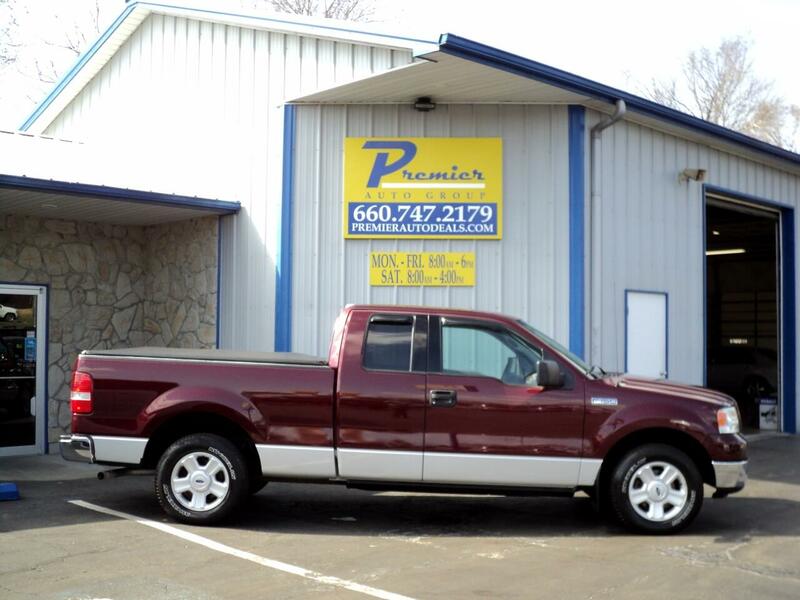 2004 Ford XLT Supercab 2wd, SOLD! SOLD! SOLD! SOLD! SOLD! SOLD!